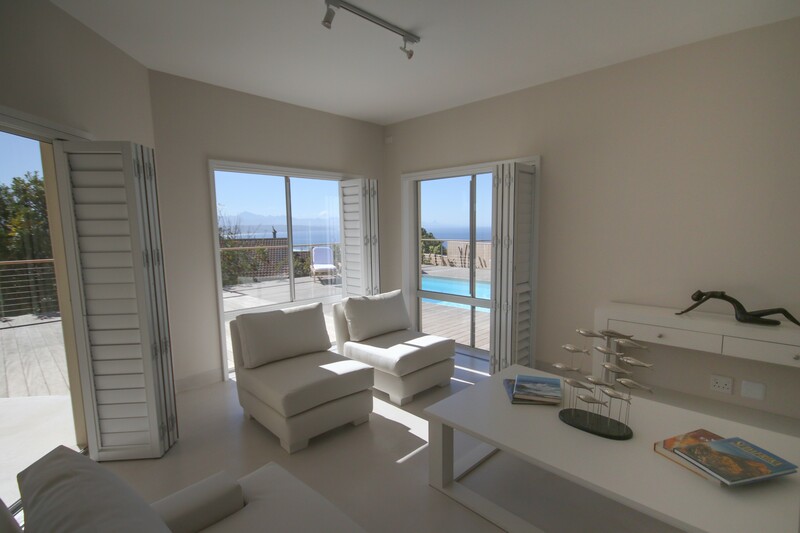 Brand new boutique luxury self-catering apartment - 3 bedroom/3 bathroom all en-suite - pool deck offering magnificent panoramic views - minutes from beaches, restaurant, shops. 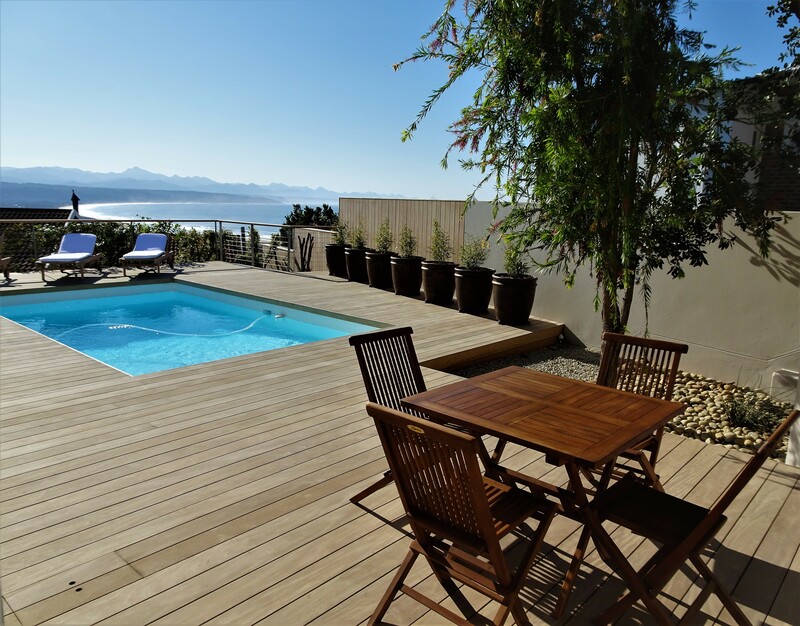 Sparkling pool, fully equipped kitchen, Flat screen TVs, DSTV, Wi-Fi and security alarm. 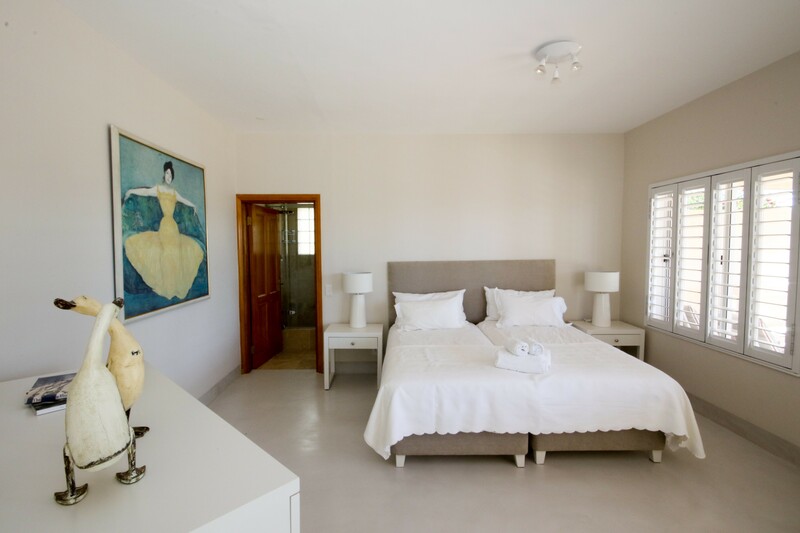 Stella Maris is a brand new, boutique contemporary style apartment overlooking Bahia Formosa. 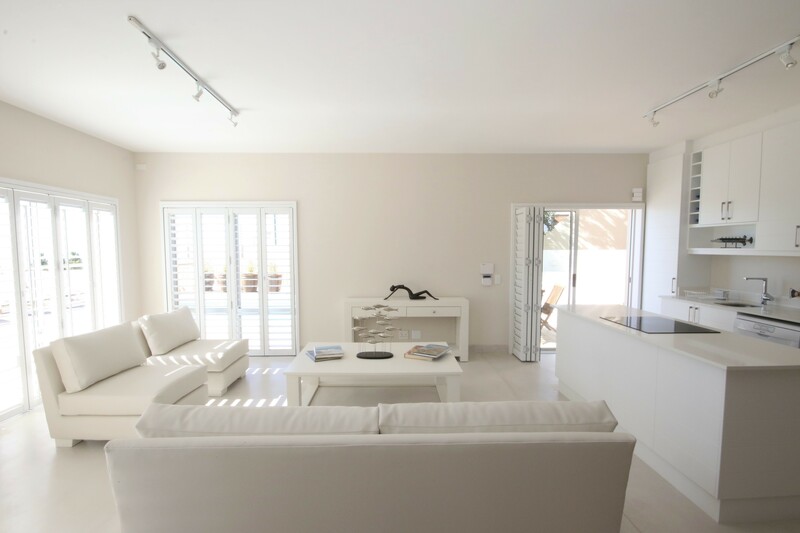 This 3 bedroom/3 bathroom (all en-suite) self-catering apartment is brand new and nestles on the ground floor of a luxury multi-story home with its own entrance and is fully self-contained. 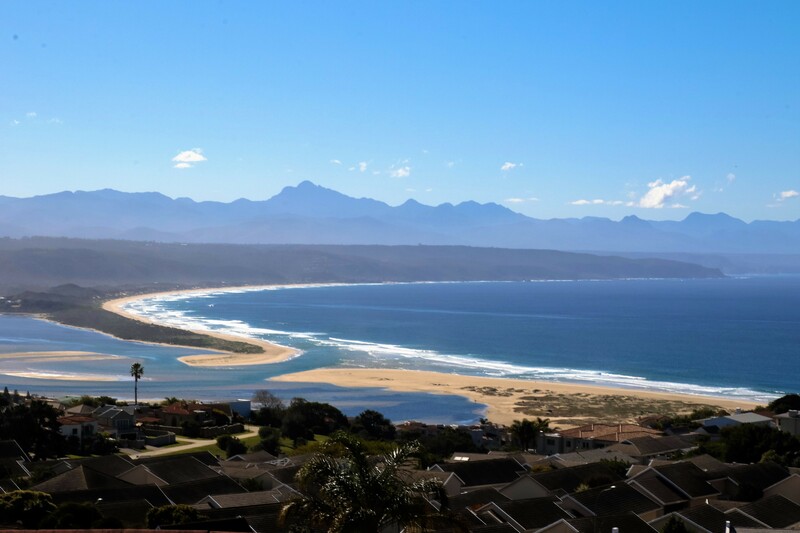 The location of Stella Maris offers magnificent panoramic views of the Outeniqua and Tsitsikamma mountains, the Keurbooms estuary, beaches and is located within minutes of the village of Plett, the sun kissed beaches and awesome restaurants. 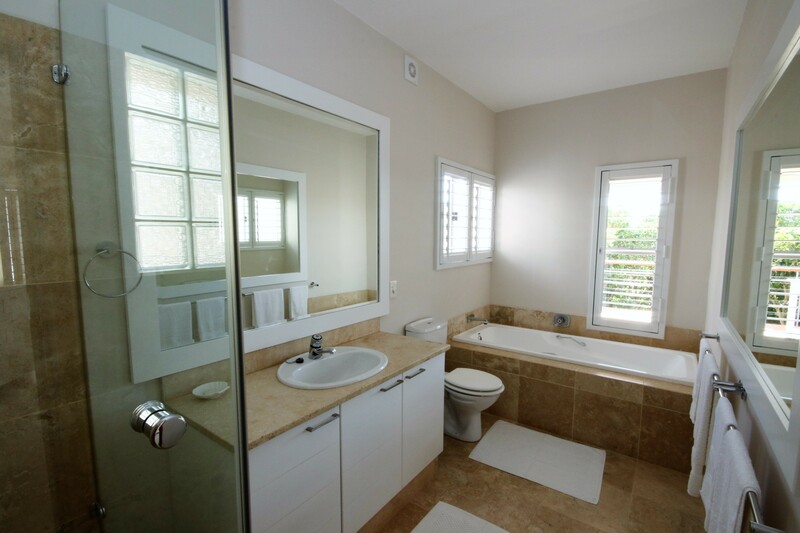 3 en-suite bedrooms. Two of the bedrooms have king size beds which can be separated for use as singles and the 3rd bedroom has luxury bunkbeds. 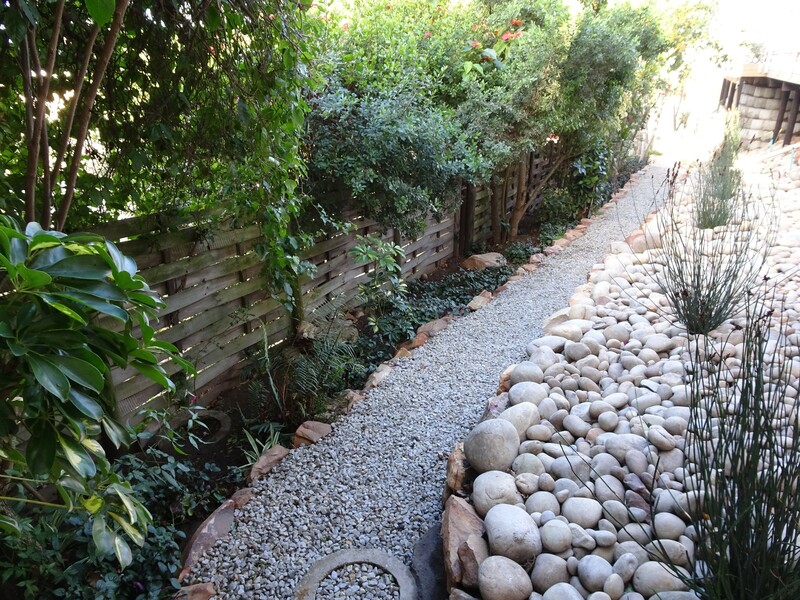 Flat screen TVs, DSTV, Wi-Fi and security alarm. 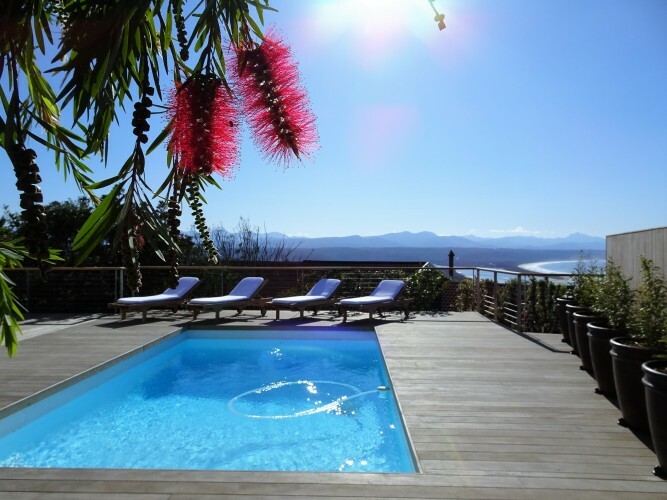 Sparkling pool and magnificent 200 square meter private state of the art deck with deck loungers and pool towels allows whale watching, entertaining or just relaxation. 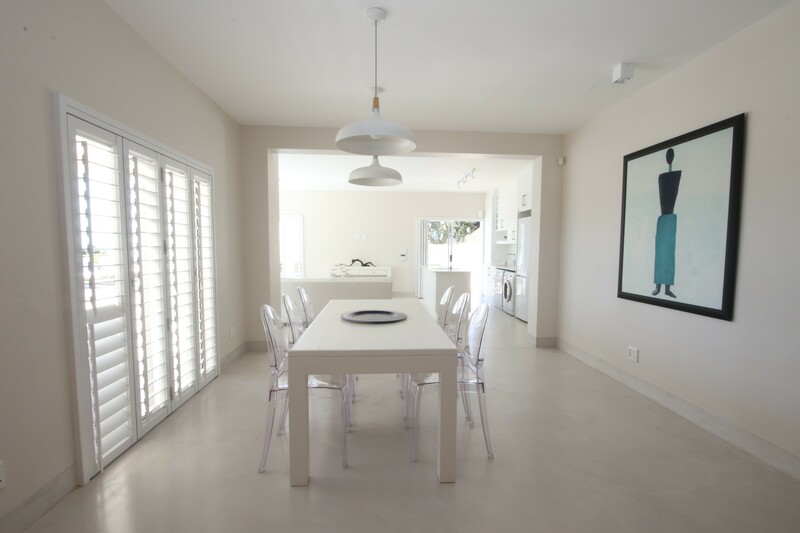 Spacious interleading open-plan lounge, dining room and Kitchen. 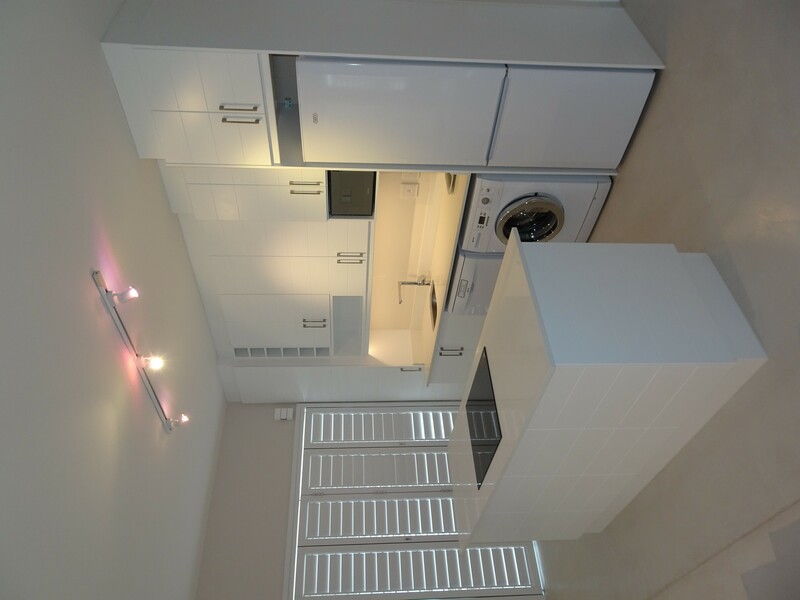 Modern, fully equipped kitchen with stove, hob, micro wave, washing machine, tumble dryer, dish washer, fridge and freezer. 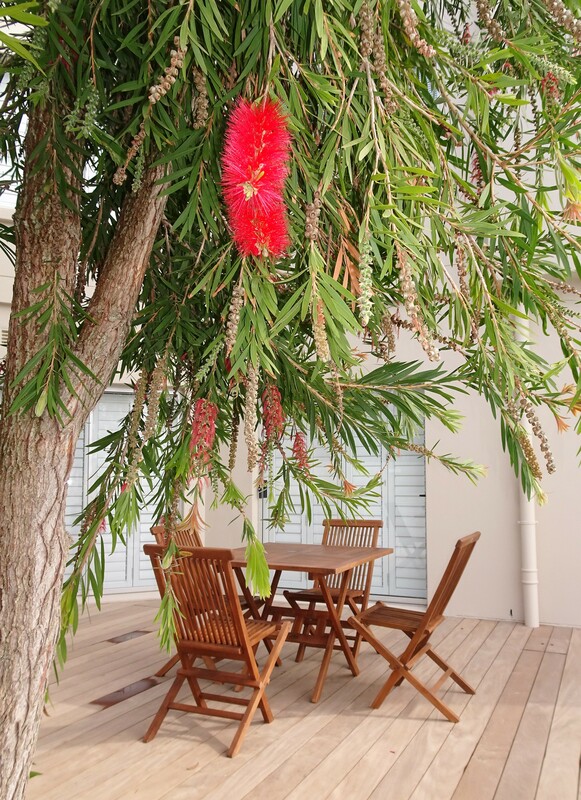 Our guests have exclusive access and use of the entire apartment including pool and deck.